Are you ready to get the smile you’ve always wanted? At Worthington Dental Group, we offer two treatments for the straightening of teeth. 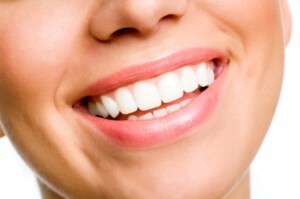 We specialize in subtle systems with fast results: 6 Month Smiles and Invisalign. Six Month Smiles is a subtle alternative to traditional orthodontic braces. Six Month Smiles uses clear brackets and a short timeline to ensure the ultimate straightening experience for our patients. Click here to learn more about Six Month Smiles in our office. Invisalign is an alternative to traditional orthodontic treatment for the straightening of teeth. Clear, smooth, plastic, removable aligners are used instead of the fixed brackets and wires of traditional orthodontic treatment. The aligners are virtually invisible. Click here to learn more about Invisalign at our office. Not sure which system is the right choice for you? We understand- the results for both speak for themselves! Call our office for a free consultation today and we can help navigate this decision to change your smile.